American Window Products LLC has a great selection of quality windows for any project. 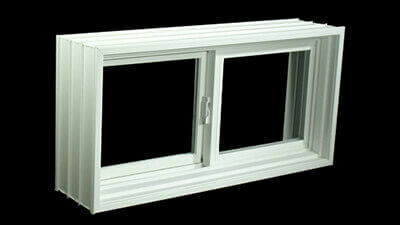 We offer the widest selection of basement windows available. 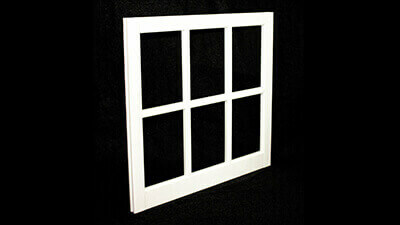 We offer custom sized windows and High Performance glass options at great prices. For those who want a low cost gliding window. We stock 5 standard sizes and we offer custom sizing too. 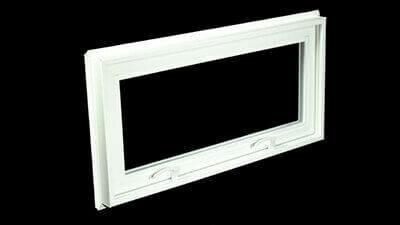 Looking for a high quality PVC or Wood barn sash windows? We are sure to have the size you need, and if we don't stock it, we can custom make one to the size you need! Need to replace your old windows? Maybe you are building a new garage or pole building. We have both insulated and non insulated Single Hung windows in many popular sizes. No need to drive to a lumber store, we can ship them right to your home! Just like our Single Hung windows, we offer our gliding windows in both insulated and non-insulated versions. If we don’t have the size you need, we can custom make one for you! 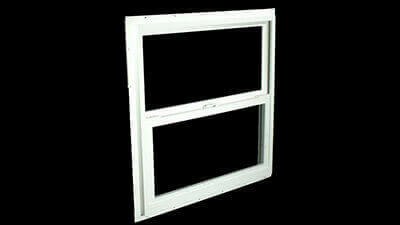 Do you need a high quality insulated hinged window, but don't want to spend a small fortune? 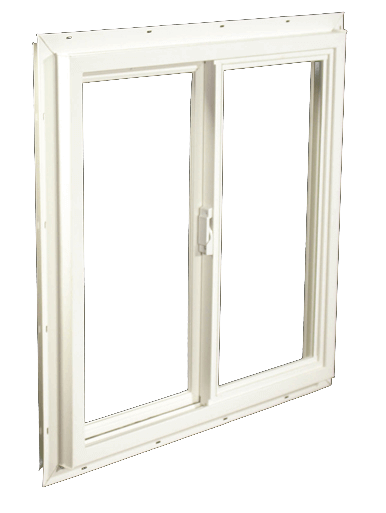 Our hinged windows can be installed as a hopper, awning or casement window and are priced far below windows of similar quality. You can still get them in the sizes you need as well as custom sizes! We offer the widest selection available for new construction or remodeling. Building a new home with a poured wall foundation? You can install our window in the forms and pour the concrete around it for the optimum seal and ease of installation. Have a block or stone foundation, we have windows for that, and custom sizes too! On a real tight budget? Are you only looking to let light in and don't need the window to open? 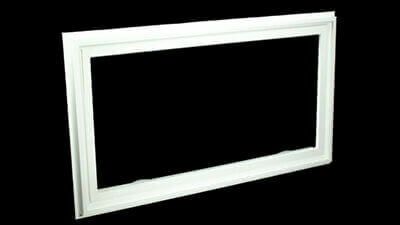 Why not fill your opening with one of our Direct Set windows. 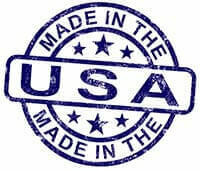 Same great quality, at prices that cannot be beat anywhere! Many sizes to choose from or we can make a custom size just for you!